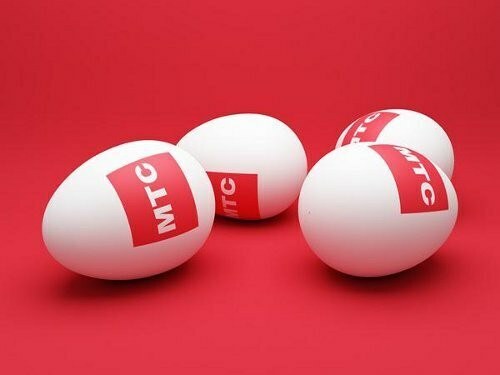 In recent years, among mobile operators, including MTS, is a widely used service "Gudok", through which the users instead of the usual beeps can install a beautiful melody or a favorite song. However, this service is not free, a day she has to pay from 2 to 5 rubles. And if you realized that the "Beep" from MTS – this service is not for you, turn it off. The easiest and fastest way to type on your mobile phone just dial *111*29# and press the call key. Thus, you will send a signal to the operator that you wish to disable this service. Once he has sent you the code, you phone will receive the SMS service informing about the successful deactivation of the service. If such a confirmation you have not received, perform the above operation again. Also you can deactivate the service "Beep" you can use the "Internet assistant". To do this, go to the official website of the company "MTS". This can be done via www.mts.ru and clicking on "online assistant" or by copying in the URL address field https://ihelper.mts.ru/selfcare/?button and pressing the Enter key. Once you are on the page, you will need to register by entering in the appropriate fields your login (in this case it will be your phone number) and password that you have to come up with themselves. In that case, if you have already registered but have forgotten or lost the password, type on your phone *111*25# and press "Call" and then after a few seconds you will receive SMS-message, which will be your password. Or call a short number 1115 and carefully follow each instruction of autoformatter. The rest of the necessary information you can find out by using the hint (click on the link located under the "Enter"button). After clicking "Enter" you will be moved to your "my account" where you will see a list of connected services. To disable the "Beep" or any other junk service, click on the located near the service name the button "Disable". Also help to deactivate the "Beep" you may voice assistant. To do this, call from your mobile to number 0022 and follow the instructions of the electronic operator. If you disable the service yourself, you can not fear something mixed up, then ask for help to the helpdesk operator, call the toll free number 0890 and report the problem. Or visit your nearest MTS office, where they will turn for help to a free professional. If you want to disable "Beep" in another room, then you will have to call phone number and passport details.